There are several benefits of practicing yoga and meditation, and perhaps one of the biggest is the ability to achieve inner peace, a state of bliss, and the ability to tap into a higher state of consciousness and self-regulation. Plus, the physical benefit that yoga provides the body with is a fabulous perk, too! But how can you take your yoga and meditation routines to the next level? Whether you’re just starting out or have been practicing either yoga or meditation for years, you may be able to increase the quality of your routines with the likes of CBD. 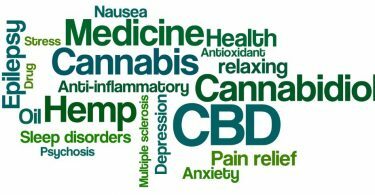 While seemingly a trendy supplement, CBD continues to show incredible promise in the health and wellness realm, so much so that it’s likely here to stay. 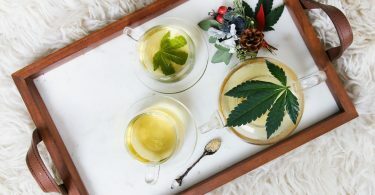 Hemp-derived CBD won’t get you high, but it could certainly take your yoga or meditation practices to new heights when it comes to achieving a state of relaxation and serenity. Further, CBD may actually mimic what meditation does to the mind and even enhance a calm state. 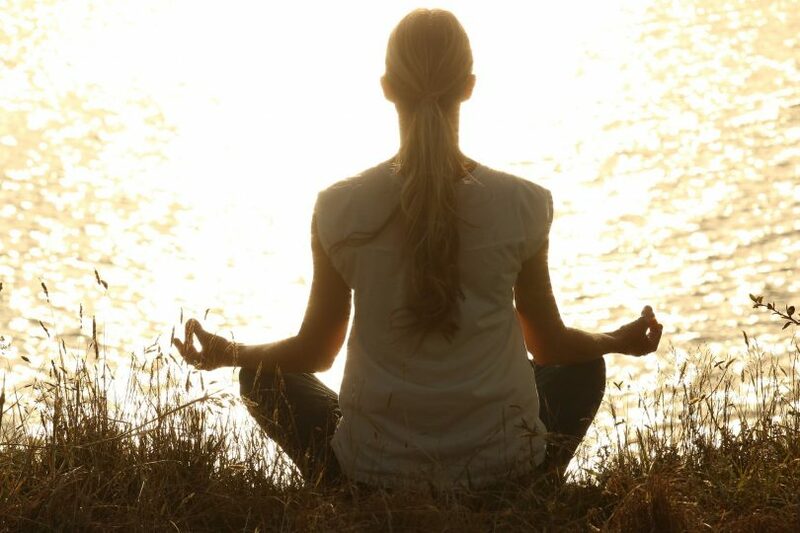 Meditation has been shown to release serotonin (5-HT), a neurochemical in the brain. Serotonin is responsible for helping a person experience an overall sense of happiness and well-being. Boosting levels of serotonin can help with the development of new connections and brain cells that are linked to feelings of happiness. Meditation can also help boost levels of GABA,  an inhibitory neuro-chemical that helps individuals achieve a state of tranquility and relaxation and may alleviate anxiety. But adding CBD into the mix can enhance these effects and help those participating in such practices achieve a heightened state of calmness. In fact, research suggests that the same neurochemical pathways that meditation affects may also be impacted by the consumption of CBD. Further, those with an active mind may find it difficult to achieve a calm mental state required in order to tap into one’s inner spiritual self. But introducing CBD just before a class may be able to help relax the mind just enough so it can stay focused on the inner being. CBD can help to calm the mind, which is typically a prerequisite before a yoga session. If you’re looking to take advantage of the calming effects of CBD and enhance their practice of meditation or yoga, consider adding a tincture, edible, or vape into the mix to achieve a heightened state of bliss! Shannon, S., et al, “Cannabidiol in Anxiety and Sleep: A Large Case Series“, The Permanente Journal, 2019 Jan 7; 23: 18-041, doi: 10.7812/TPP/18-041, [Times Cited = N/A; Journal Impact Factor = 0.33]. Krishnakumar, D., et al, “Meditation and Yoga can Modulate Brain Mechanisms that affect Behavior and Anxiety-A Modern Scientific Perspective“, Ancient Science of Life, 2015 Apr; 2(1): 13–19, doi: 10.14259/as.v2i1.171, [Times Cited = 11; Journal Impact Factor = N/A].